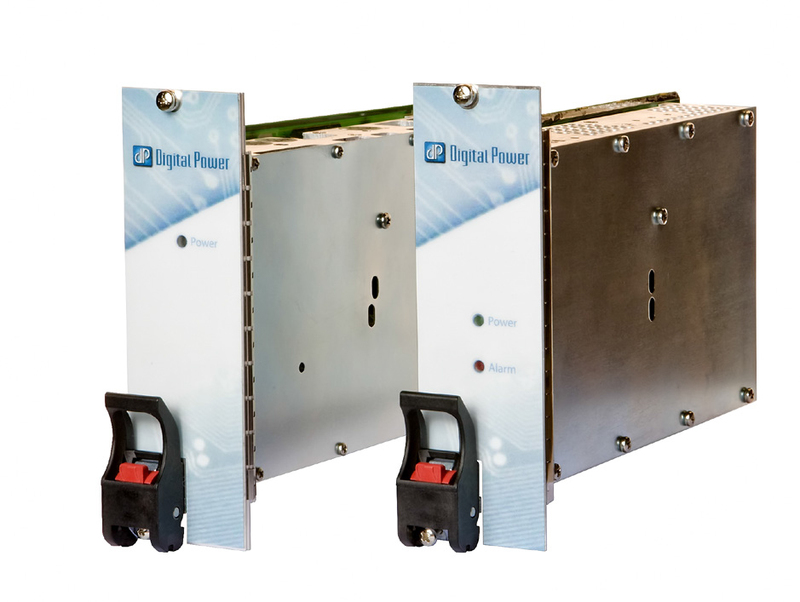 The CPCI series are the industry’s leading CompactPCI AC/DC power supplies delivering up to 600W continuous power. Our full range of compact PCI products are complaint with the PICMG® 2.11 power interface specification using the standard positronic 47-pin connector. These power supplies incorporate active power factor correction, 85-264VAC universal or DC input models covering a range from 18-72VDC, making it ideal for use in every application.